S3xual Violence Response Team, DSVRT. A fight between the couple allegedly caused her bleeding, a state which made her to storm the office of the Lagos state women Affairs and Poverty alleviation Commissioner, Mrs Lola Akande, on Tuesday, to file the case. Mrs Akande passed over the case to the state Ministry of Justice. On her parts, Coordinator of DSVRT, Mrs. Titilola Vivour-Adeniyi, stated the order prevents Gentry from getting near his spouse till similarly notice, assuring that government might pursue the case to a logical conclusion. 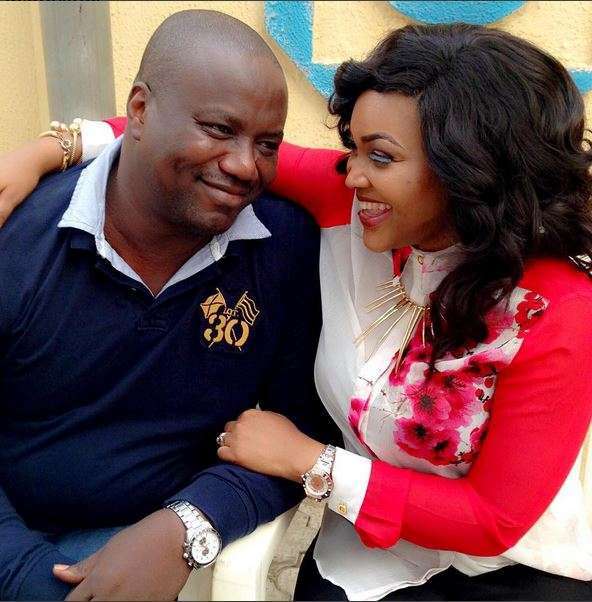 Aigbe’s seven-year-old marriage crashed after images of her battered face went viral on the internet last weekend, as she accused her husband of physical attack. The case is getting all of the right attention because a famous actress is concerned. there are such a lot of cases which have been suggested and that they inform these ladies to go home and settle with their husbands. We're hoping this situation becomes a started kit for other domestic Violence cases to be carefully looked at.